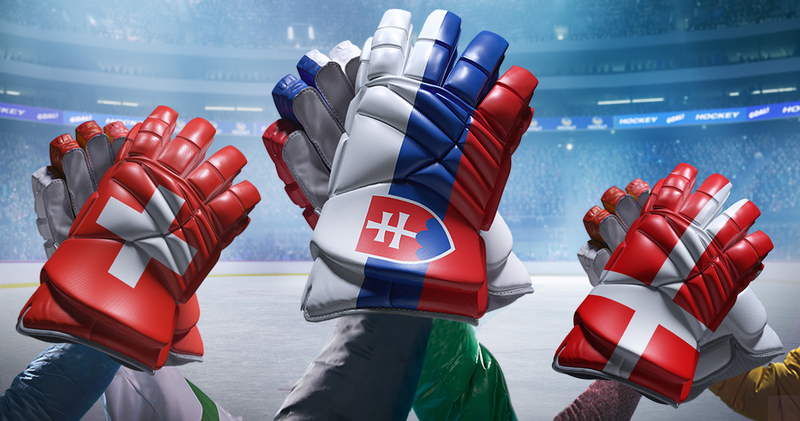 ŠKODA is the official main sponsor of the IIHF Ice Hockey World Championship. No matter the bruises, losses and tears: in the end the love for The Game Unites Us. 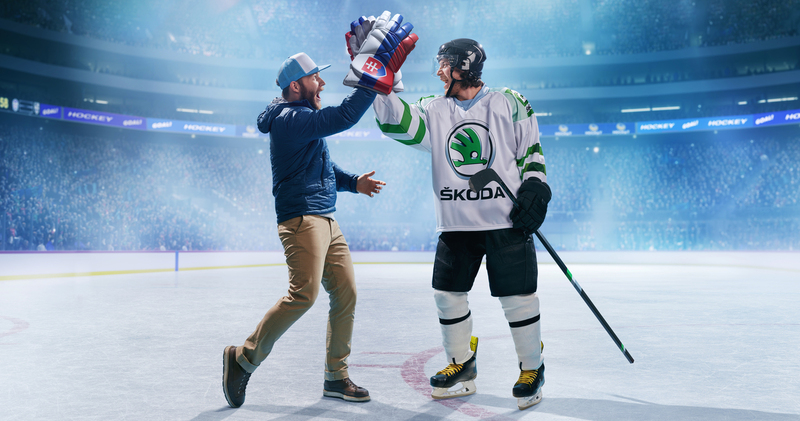 Ice hockey has become part of the ŠKODA DNA after 27 years of skin in the game. The bold, fast and competitive sport inspires us as a company year after year. 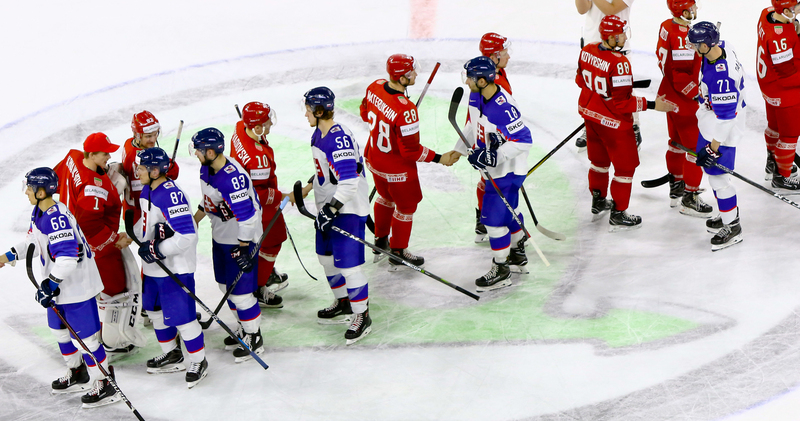 And we are happy to share the joy with a growing number of people: Last year we broke the record with more than 1 billion fans following the 2018 IIHF Ice Hockey World Championship. Stay in the game. Always. The 2019 IIHF Ice Hockey World Championship app powered by ŠKODA AUTO is the leaderboard for your pocket: Keep up to date with your favorite players and scores.